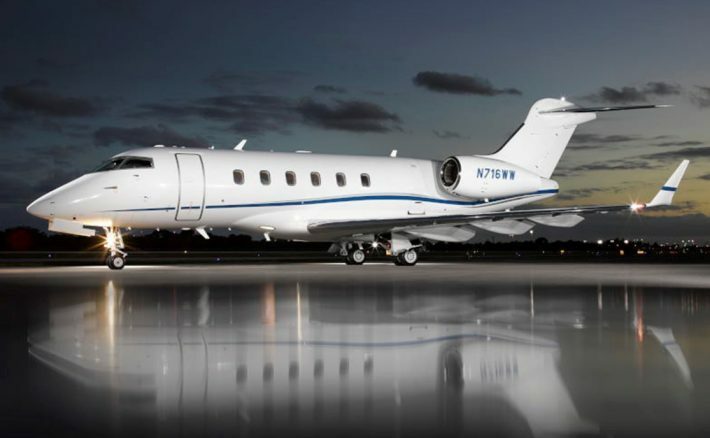 A-OK Jets offers 24 hour service and an outstanding selection of business jets for charter. A-OK Jets is continuously striving for a level of quality unlike any other in the industry coupled with the highest safety principles and customer service. A-OK Jets is built on a solid foundation, we have remained incident, accident and violation free for 34 years and counting, a stat we are truly proud of. 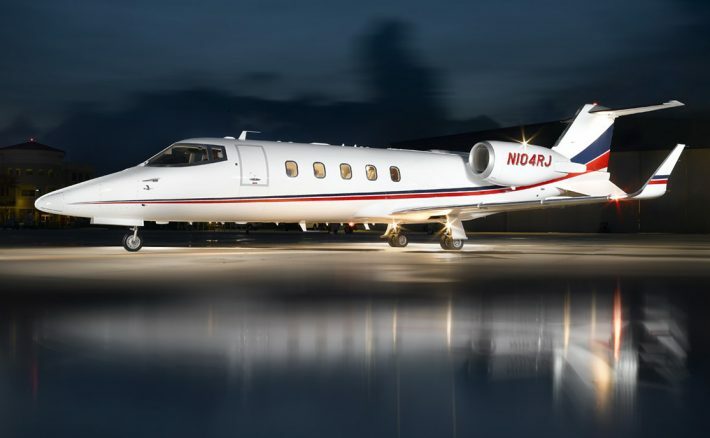 Since 1985, A-OK Jets in Fort Lauderdale, has comprehensively managed the aircraft for our distinguished clientele. 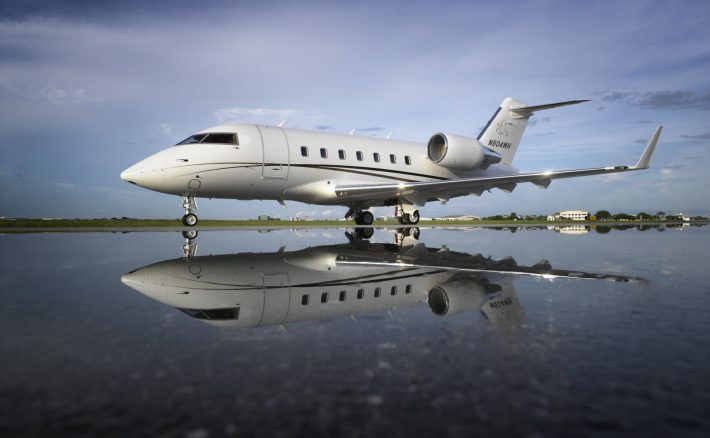 Charter Services anywhere on the globe for brokers and end-users expertly transporting up to 12 passengers on a variety of top-notch jets.